We say: Well, it would make sense for the more underutilized main roster guys to make this request, but it also makes sense for the WWE to not grant them. 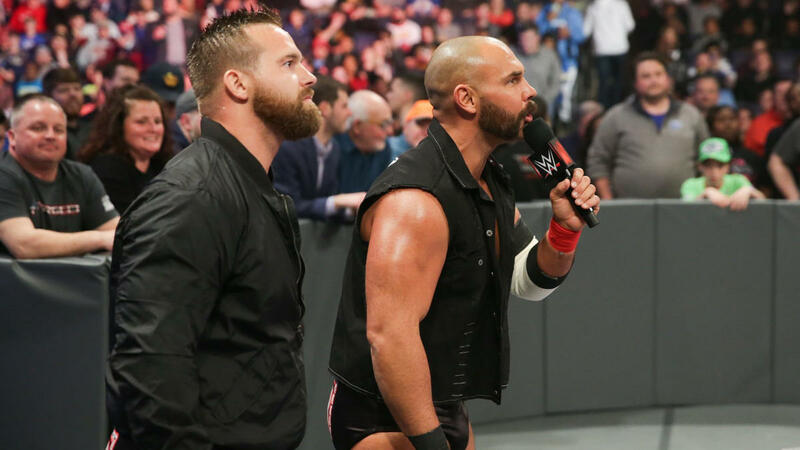 Everyone wants to jump to the new ship, and if WWE wants people to stop wanting to do that, they'd find a better way to make use of the deep talent pool they have. That's really all there is to it. We say: This isn't a bad choice, and at least Vince is mindful about Braun. We're just hoping the day Seth Rollins wins the championship comes sooner than later, so they can finally get to continue fixing the RAW main event scene before Roman Reigns had to take a step back. We say: Well, even if this batch of callups don't have much star power outside of EC3, that's just plain underestimating your fanbase. People watch NXT, and it's on Creative to give them compelling stories that would get them to stick in the fans' consciousness. We say: That might just be for the best, as both rosters are pretty loaded right now. We're pretty excited, though.